The first time Dani Grant visited the Mishawaka Amphitheatre, a restaurant and live outdoor music venue on the Poudre River in the mountains west of Fort Collins, the natural beauty of the place was on full display. People have been falling under the spell of the Mish magic for a century. 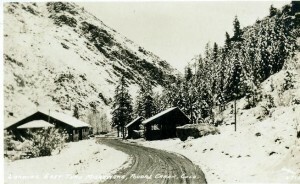 From Walter S. Thompson, who homesteaded the property in 1916, to Grant, who bought it in 2010, the venue’s rustic atmosphere set against majestic peaks has earned it a venerable place among visitors and performing musicians. Throughout 2016, the Mishawaka is celebrating 100 years of history with music, art, special events, the release of a signature beer, a display of artifacts and other activities. The Bellvue venue began life as the Thompson Resort, named for its founder, who happened upon the spot during a motorcycle adventure into the mountains. 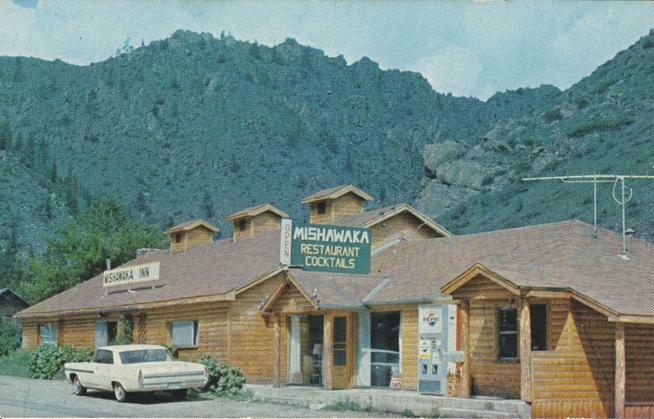 The Mishawaka had a dance hall even in its early years, and subsequent owner Jim Corr, who built the outdoor amphitheatre, established it in the 1970s as a venue for national acts. A highlight of Mish events this season will be an anniversary concert, probably in July, but the venue is still working on its 2016 live music lineup, including “the big show” commemorating 100 years, Grant said. Starting this month, the venue’s restaurant is offering a dinner special of steak, appetizer and draft beer for $18 — the price Thompson paid for the original homestead application. On March 25, the Mish will host “a sleepover party” that includes a show by The Velvet Rope. Earlier that day, local artist Chris Bates is scheduled to unveil a commemorative work commissioned by the Mish at the Downtown Artery artist space in Fort Collins. Other anniversary events include the screening of a Mishawaka video in April and the release by Odell Brewing Co. of a new signature seasonal beer called Mishawaka Ale. 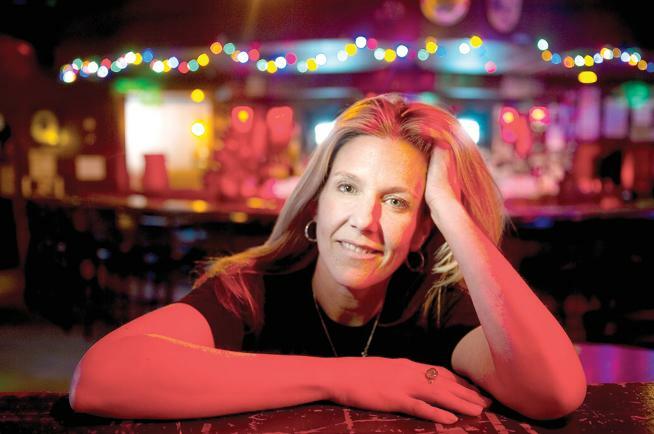 Before she bought the Mish, Grant and her husband, Matt Hoeven, were patrons, especially after she founded the Fort Collins music advocacy nonprofit SpokesBUZZ in 2009. They took over the venue in 2010 after former owner Robin Jones, who lived there, became the target of a federal drug bust. There was a lot of fixing up to do. “We focused on a lot of deferred maintenance,” Grant said, including an updated electrical system, safer outdoor deck and major upgrades to the kitchen. A sober bartenders policy was instituted. A fleet of four shuttle buses now transports patrons up the mountain from Fort Collins, making a trip to the Mish more convenient and less hazardous. “We spent a lot of time creating a safer environment,” Grant said. As for the music, Grant and her team built on the bluegrass and jam band-heavy lineups fans had come to expect at the Mish but expanded the offerings. Even the Fort Collins Symphony Orchestra has gigged there now. The staff began to change the all-out-bash reputation the Mish had previously acquired. Guitarist Mike Tallman has performed at the Mish many times with his band, the popular Fort Collins funk and reggae act Euforquestra, before and after the Grant regime. He first heard about the Mishawaka when Euforquestra was based in Iowa. “I think a lot of artists consider it a miniature version of Red Rocks,” Tallman said. Mishawaka faced an existential threat in 2012 when the High Park Fire advanced to within sight of the property. Grant was at home in Fort Collins monitoring news of the fire when she received troubling news. “I got a text from a reporter that said, ‘I think the Mish is gone,’ ” she said. That information proved incorrect, as Grant confirmed later when video from a news helicopter showed the Mish to have survived. The fire in the end fueled some of the venue’s best moments. 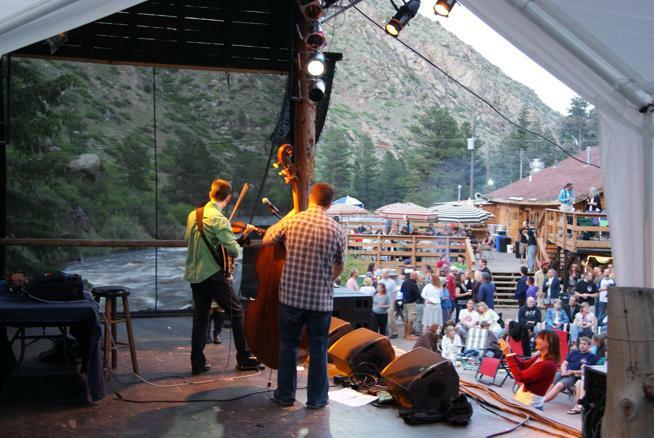 The Mish became a gathering place for neighbors along the Poudre who were affected by the fire, and at the end of the season it hosted a firefighter benefit concert, Grateful Fest, which featured The Motet and Head for the Hills. “Seeing a thousand people cheering for those firefighters, and their faces, was probably one of the highlights of my life,” Grant said. Euforquestra’s Tillman, for one, is happy to have future opportunities to enjoy the Mish magic.